New vapers have a great deal to consider at the beginning of their vape journey, especially if they are previous smokers. Smoking and vaping are surely not the same thing in the context of health, devices, and complexity. Some new vapers purchase subpar e-juice, damage their devices, or inhale too deeply. 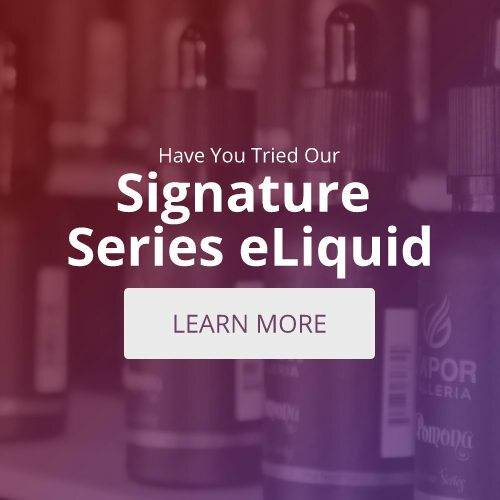 Nevertheless, there is one simple mistake that every vaper has undoubtedly learned from and that is: failing to bring a backup. 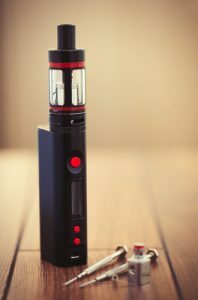 Why is this a concern and common mistake that new vapers make? Well first of all, previous smokers are used to quick access to cigarettes. If you run out, then you can just take a speedy trip to the gas station or take one from a friend. With vaping, the parts are harder to come across and you really can’t just take a mod from a friend. Trust that there is nothing more frustrating in the vape world than being out without a backup device. This is chiefly unfavorable for new smokers because if they are caught off guard, then you may be tempted to open up a pack of cigarettes. Not good at all for those quitters. So you basically have two solutions: carry additional supplies or carry a backup vape. Carrying extra supplies entails carrying backup liquid, spare batteries, and spare coils. Another alternative is to carry a power-bank if your device doesn’t have a removable battery, but it does take some time to charge. Also, when carrying a backup vape, you probably want to choose a lighter and simpler device. Remember that it’s just a backup and doesn’t have to match your main vape. So this backup may have smaller watts, but a higher mg. This is so you can vape longer until your main vape is up and working again. So think ahead not only because a dead battery is irritating, but also to stay on track with your vape journey. Find all the necessary backup supplies you need at your local Tyler vape shop.